Aksys Games is pleased to announce that FUN! FUN! 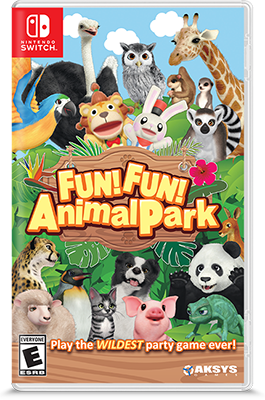 Animal Park will be coming to the Nintendo Switch™ physically and digitally on March 28, 2019. Developed by Nippon Columbia, FUN! FUN! 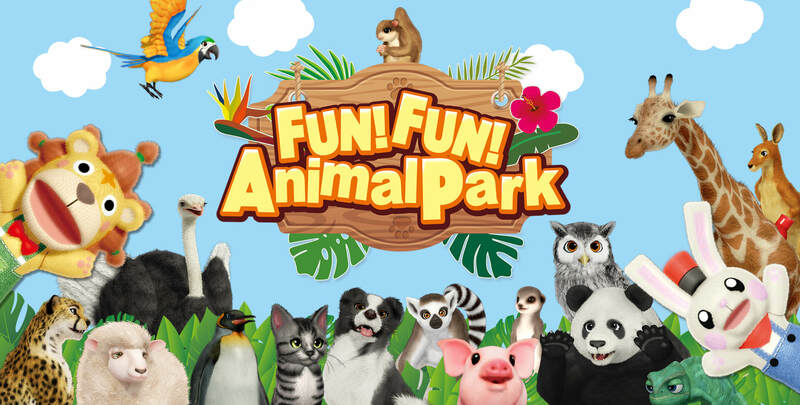 Animal Park offers players a roaringly delightful collection of 30 animal-themed minigames that promise fun (fun) for kids — and kids at heart — of all ages! 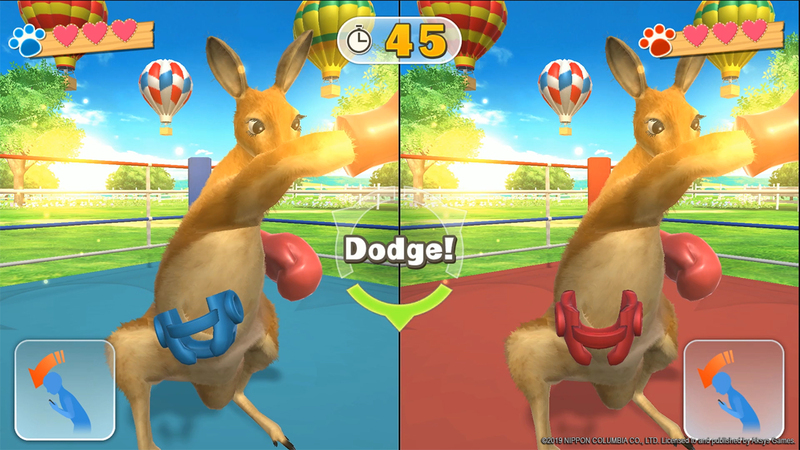 The 30 unique minigames feature intuitive Joy-Con™ motion controls and easily understandable rules, allowing players of all ages and experience levels to join in on the fun. FUN! FUN! 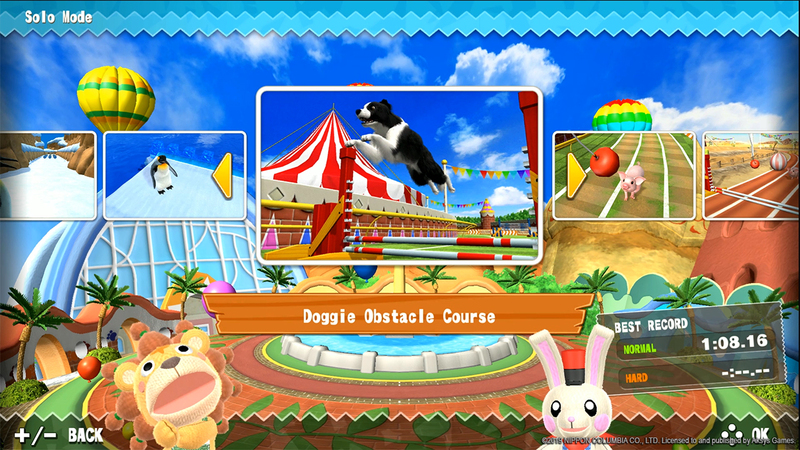 Animal Park features three different gameplay modes: Tour Mode, One Match Mode, and Solo Mode. 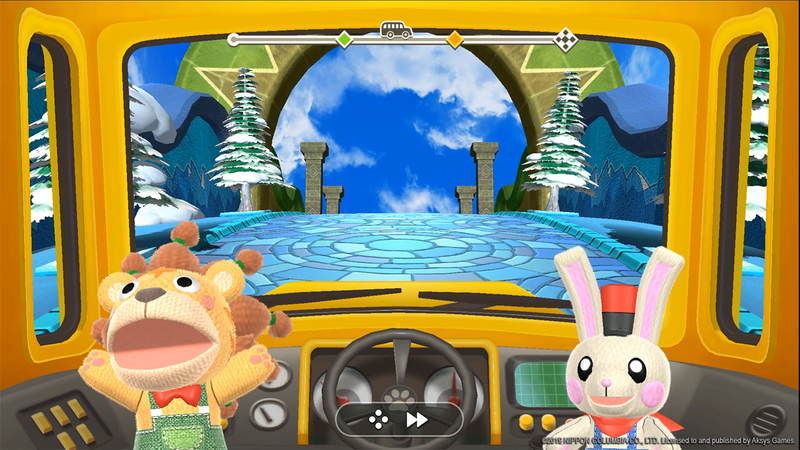 In Tour Mode, two players are guided through the whimsical Animal Land, competing in a series of matches and earning coins to determine the ultimate winner. In One Match Mode, players compete in one standalone round of their favorite minigame. 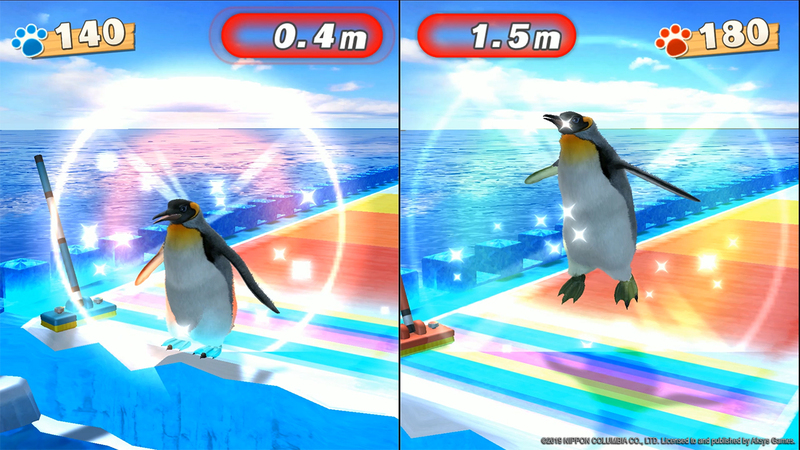 Lastly, in Solo Mode, players can work to break their own records, playing on their own to achieve the highest score possible.